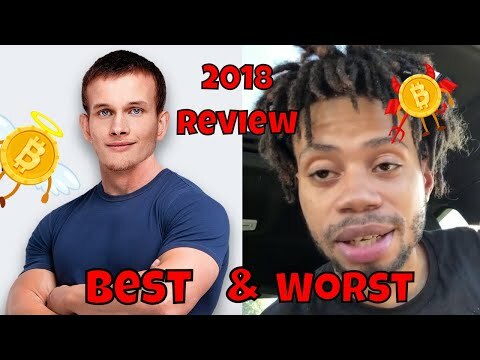 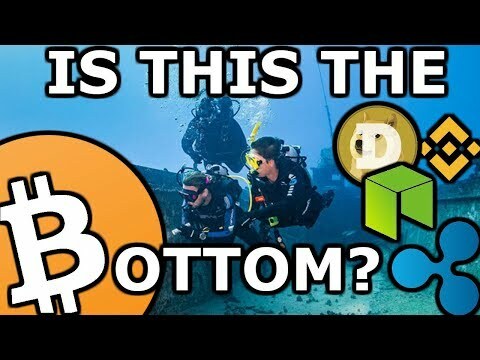 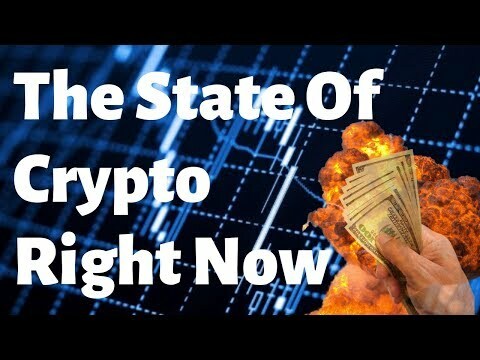 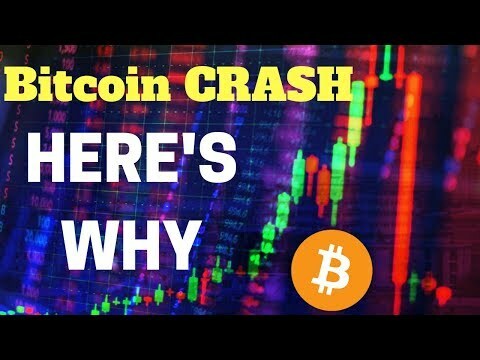 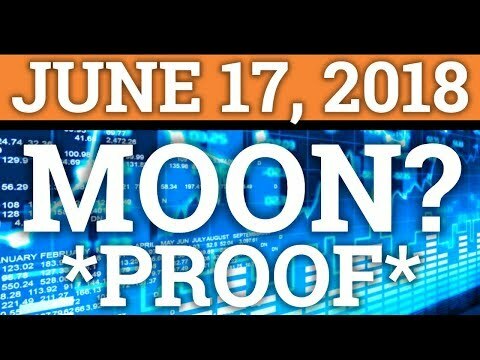 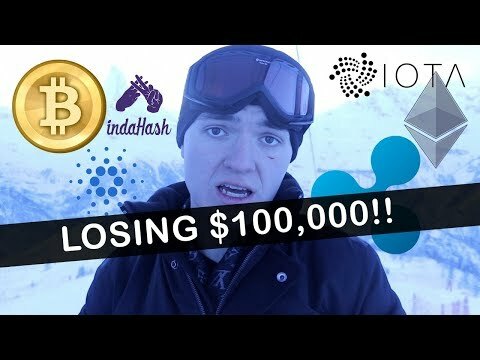 New Business channel, check it out: https://www.youtube.com/channel/UCFk00pDre4y0J1c7nYA2LnA Crypto had a wild ride in 2018 from the 20k Bitcoin price to the crypto crash and the Bitconnect scam, we cover it today! 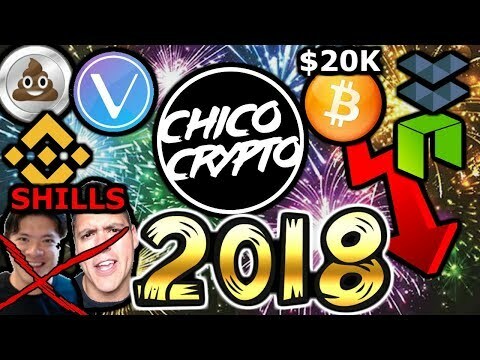 Will crypto recover in 2019? 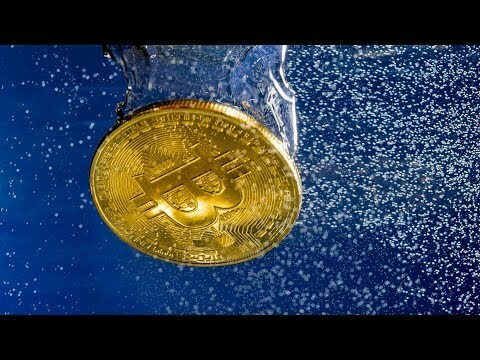 Will Bitcoin see new highs or will Ethereum or Ripple take its place as the blockchain leader? 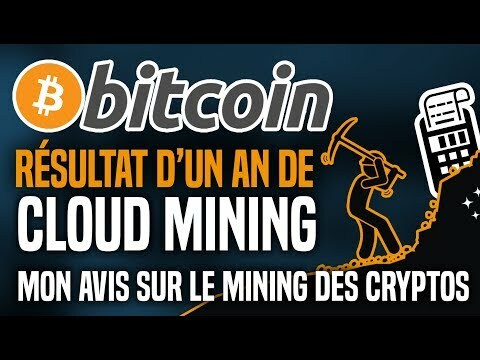 Bitcoin : résultat d’1 an de cloud mining et mon avis sur le mining des cryptos !